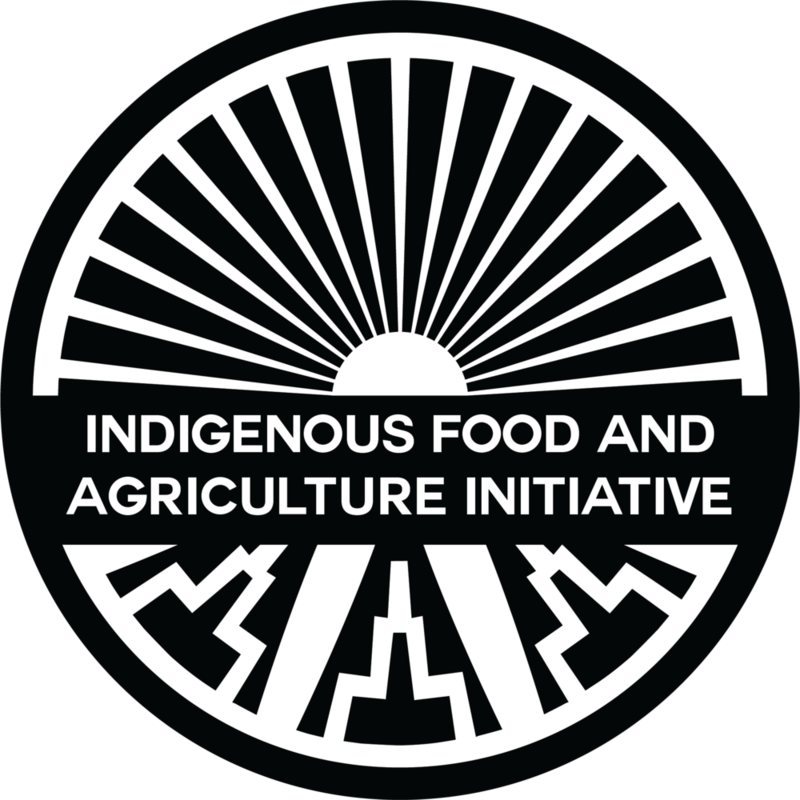 The Model Food and Agriculture Code Project is coordinated by the Indigenous Food and Agriculture Initiative at the University of Arkansas School of Law. The project serves as a resource for tribal governments to provide model codes in food and agriculture for review, adoption and implementation. These codes will support and facilitate agriculture production, food systems improvement and health outcomes improvement in Indian Country. The Model Food and Agriculture Code Project would not have been possible without the support of the Shakopee Mdewakanton Sioux Community through their Seeds of Native Health campaign, MAZON: A Jewish Response to Hunger, Agua Fund and the W. K. Kellogg Foundation. IFAI thanks them for their generous support of the Project. The Advisory Body is a panel of experts who periodically advise the Project Team, helping to shape the content of the code work as well as the ultimate delivery and presentation of the code to Tribal governments. This body was assembled quickly in the first part of Phase I and convened its first gathering on November 20, 2015, in Fayetteville, Arkansas. Half the members attended in person, and half attended via distance technology. The second meeting, conducted entirely via distance technology, occurred on February 29, 2016. A third meeting, which will commemorate the conclusion of Phase I and introduce preliminary code language in key subject areas, will take place on August 31, 2016. Summaries of both the first and second meetings, and a draft agenda for the third, can be found below, following the list of Advisory Body membership. All members have recognized expertise in an area that is critical to the successful drafting and delivery of the code. The body includes experts in agricultural production, agricultural economics, Tribal law and governance, federal Indian law, land tenure in Indian Country, Tribal economic development, the role of Native beginning farmers and ranchers, and more. Over the course of Phase I, new members have been added to this body as it became apparent that their expertise would be relevant.